After 37 years in global markets, there is nothing that excites me as much as cold, hard cash, especially when it comes to helping every day investors tap into piles of money usually reserved for super-rich tycoons. That’s why I’m putting all the secrets out on the table in my new book, Crazy Big Income. The 61 secrets here are the ones most advisors cannot, by law, tell you about. They’re bound by strict rules to present you only middle-of-the-road, plain-vanilla dividends and low-paying bonds. I know because I’ve seen firsthand, time and again, how “smaller” clients get locked out even as Wall Street insiders give preferential access to the fat cats who seem to play by an entirely different set of rules. For the past 12 years I’ve used my knowledge to advocate for “regular” investors with modest portfolios. Only the biggest clients get the best, biggest, most lucrative income opportunities – the ones with the potential to double, triple, or even quadruple your income. But that’s all changed with my book: Crazy Big Income. Of course, a lot of people won’t like me coming out with these secrets. Because many of them are on a first-come, first-served basis. And you may end up locking out some of America’s most elite clients. But who cares when the money starts rolling in. You could be receiving checks for as much as $1,267 per month for the next eight years directly from U-Haul. U-Haul is one of America’s most iconic companies. Its shares go for $300 apiece on the regular market. And yet, they pay almost no dividends. And they’ll send you HUGE interest payments – as much as $1,267 per month on average for the next eight years! 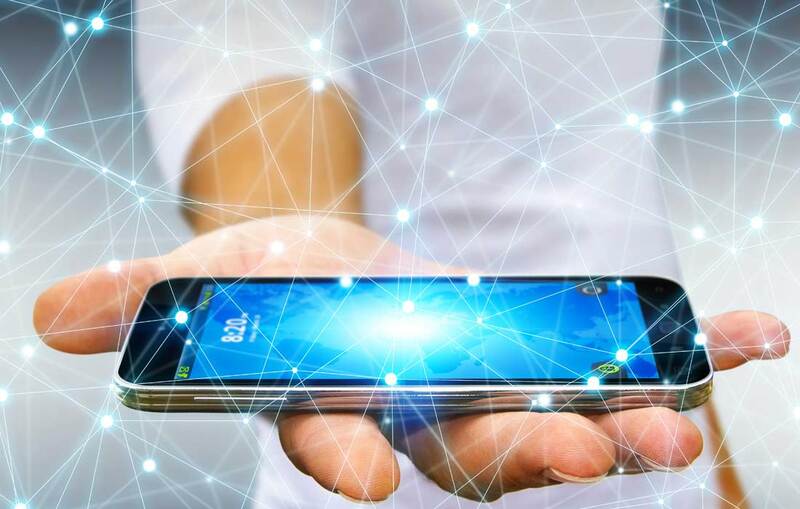 You can start with as little as $100… and rest assured that it’s all backed by a reliable American company that’s been crushing it for the past 65 years. But I’ll show you how to do it, on page 59 of your FREE copy of Crazy Big Income. And you won’t have to plunk down the mind-blowing $300,000 it costs to buy just ONE Class-A share. Because even if you did… you wouldn’t receive a single penny in dividends from those shares. Not one iota. But there’s a backdoor way – completely outside of the stock market – that you could collect as much as $2,000 every month from Warren Buffett’s company. 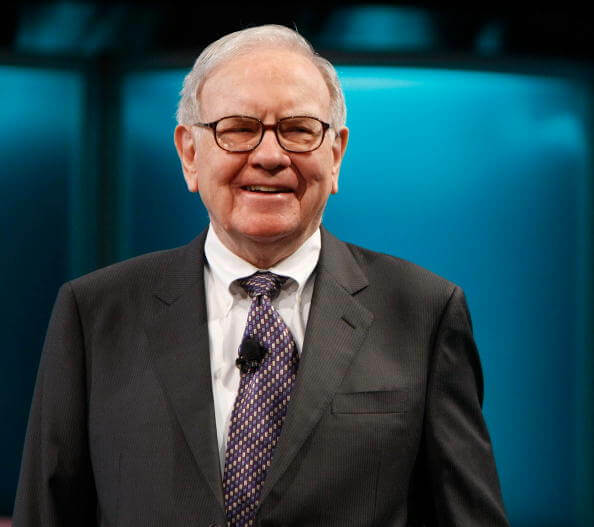 It’s a well-kept secret among the rich that Berkshire Hathaway offers a high-yield “savings account” that anyone can take advantage of. It pays up to seven times what you could get from your average savings account. And once you set it up, the income appears in your bank account automatically… every month… for life! There’s no expiration on this. It’s practically like guaranteed money. And the only place you’re likely to learn about it is on page 61 of Crazy Big Income. Right now, you could also be collecting $667 per month from America’s most valuable real estate. 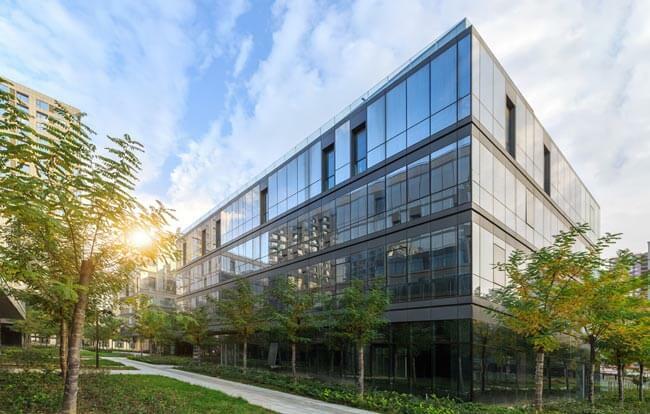 Thanks to the passage of Public Law 3606, today, anyone can benefit with a little-known private real estate firm that has paid out $100 million in income to interested parties over the past five years. And you could be collecting “rent” checks for as much as $667 every month for the rest of your life. Until recently, this was a privilege reserved for “accredited” investors with $1 million or more in cash. But now, anyone who knows about this rare moneymaker can take advantage! And about the only chance you’re going to get the details is if you turn to page 4 of Crazy Big Income. That’s just THREE of the 61 income secrets you’ll find in my book – already worth a potential $3,934 a month to you. Over 12 months, just these three deals could boost your income by $47,208! These income streams are special… And big-time financial advisors know it! So they save off-the-radar deals like these for their bigger clients to help justify their fat, golden paychecks. While keeping 99% of the population in the dark. That’s why I’m coming out with my book of Crazy Big Income. In it, I pull the curtain back on these – and 56 MORE – ways to double, triple, or even quadruple your income. And I’d like to send you a copy, absolutely FREE. I’ll explain why in just a moment. First, I want to show you how lucrative these secrets can be… and how easy it can be to multiply your monthly income. You’ll even discover some amazing one-time windfalls that can hand you as much as $200,000 in one fell swoop! Like the little-known way to cash in big on your term life insurance policy, if you meet certain conditions. Most people think pulling money out of term life insurance is impossible, but it’s not, as you’ll see in a moment. The best part is, you don’t have to invest another cent to collect it. It’s more practically free money! But first, let’s get back to some of the nitty-gritty. Collect “Rent Checks” for as Much as $1,347 Every Month on Average Thanks to Uncle Sam. In 1972, Congress passed Public Law 92-313 requiring government agencies like the DOJ, the CIA, the FDA, NASA, and even Congress to pay rent for the buildings they occupy. Today, that “rent” adds up to $11.1 billion on more than 9,600 properties! On page 2 of your free copy of my book, I reveal a clever way that you can tap into it and earn $1,347 per month on average. If you are over 18 and a U.S. taxpayer, you are qualified to take advantage of this opportunity. There are no other restrictions. You just have to get your name on the “rent check” distribution list. And you can do that in as little as 10 minutes! I’ll walk you through the simple steps you need to take to make it happen on page 3. But you’d do well to hurry – because hungry investors have already snapped up 81% of the available spots! 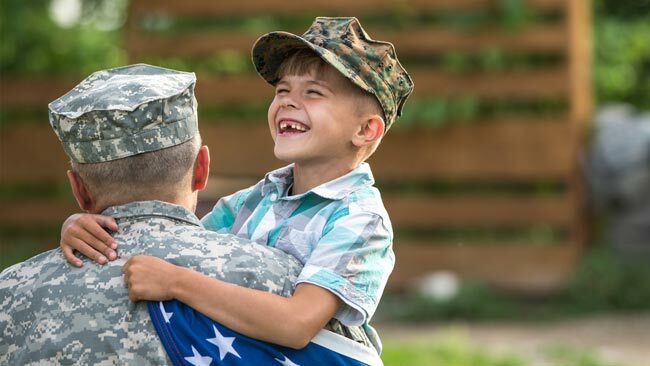 Help Support Military Upgrades and Receive $400 Checks Every Month! Former U.S. Defense Secretary James Mattis recently warned that our military is not ready for a potential war with China or Russia. That’s one reason why President Trump signed the $717 billion National Defense Authorization Act. As part of this legislation, billions of dollars will be allocated to a military readiness fund to pay for “weapons and technology” upgrades. On page 6, I show you how you can join this initiative and help to refortify crucial U.S. military capabilities that keep our soldiers strong and safe. Civilian investment in this fund is highly encouraged and can be very lucrative. In return, you can receive 12 supplemental checks annually for as much as $400 each, depending on how much you contribute. Collect as Much as $25,000 in Just 14 Days with the “PGA Loophole…” Even If You Know Nothing About Golf! In the 1970s, the owners of Augusta National, home of the famous Master’s Golf Tournament, lobbied their rich friends in Congress to allow them a two-week window to make a tax-free windfall. I was floored when I learned about this! And there’s no limit to how much money you can make. Some people have made upwards of $25,000, tax-free, over one weekend! You’ll learn all about it on page 105 of Crazy Big Income. Or $65,772 extra per year! That doesn’t even count the “tax holiday” that could be worth as much as $25,000 to you every year. And I make it incredibly easy for you to set yourself up for these windfall opportunities. Including phone numbers to call, links to obscure websites, and specific directions on how to get amazing income you never knew existed! I’ll give you the magic words that can put cold, hard cash in your pocket, instantly in many cases. Money you can receive every month, or in one-time or yearly checks. But Only the People Who Know About These Strategies, Loopholes, and Techniques Can Get the Money. That’s why a book like Crazy Big Income is so important. Without it, you likely wouldn’t know anything about these unique moneymaking opportunities. With it, you’re going to learn about 61 unconventional ways for you to sit back and enjoy one passive income stream after another. The returns are huge, and some are even free or tax-free. 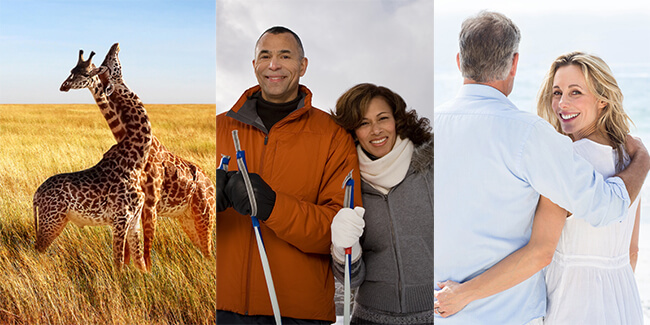 The easiest, fastest route to living the life YOU choose, with zero restrictions. I know that very few people are going to be able to take advantage of every opportunity you’ll find in my book. But many of the deals in Crazy Big Income can be entered into for less than a nice dinner out. You Could Set Yourself Up for Life! And you could have plenty of money to get into the other opportunities you’ll find in this book. The Eagle Ford Shale in South Texas has been called an “energy miracle.” It’s one reason why we’re pumping twice as much oil per day as Saudi Arabia. 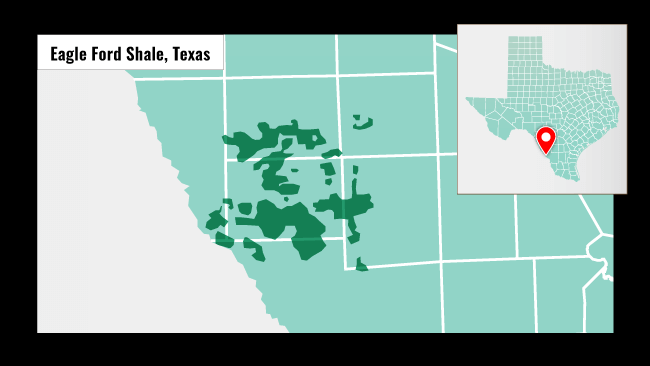 That’s great for one small driller that already owns 4,199 drilling locations, generating 50% or more returns across 420,000 oil and natural gas-rich acres in Texas. So it’s more than worth it for them to offer a massive yield to anyone willing to help them expand their operations. And that’s nothing new for this firm. See how you could profit with them on page 11 – to the tune of $2,083 a month on average. Make an Extra $5,124 from Gold Coins Discovered off the California Coast? 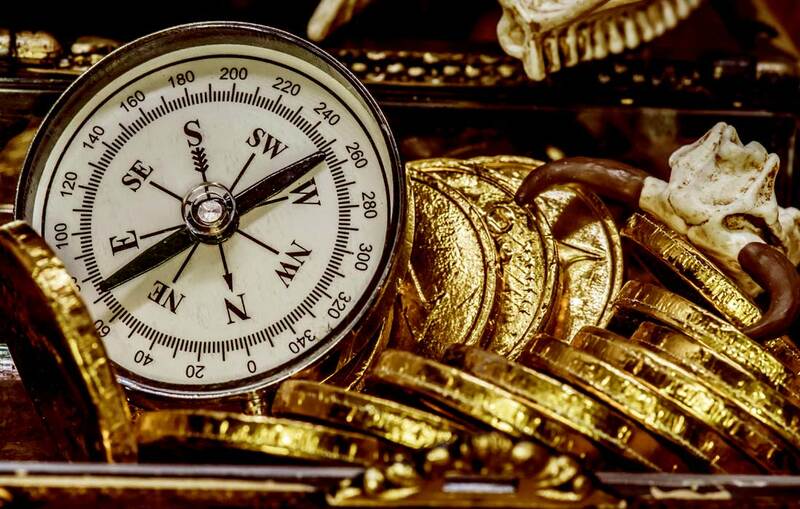 It hasn’t gotten much press, but a massive treasure trove has been discovered near Newport Beach, California. It contains a mind-blowing 65 million highly valuable pieces, including rare coins and artifacts. Speculators estimate this find could be worth billions of dollars. And you might guess that there is no way for you to profit from someone else’s windfall. But think again. Fact is, there’s a backdoor way that you can collect income from this important discovery. In my book, you’ll learn about a tactic first deployed by the Dutch East India Company back in 1602, at a time when the spice trade was financed almost exclusively in gold and silver coins. Surprisingly, today, this brilliant tactic is still making investors rich. And it is tailor-made for extracting income from this historic haul! See page 15 to learn how you can be a part of history and add another $5,124 or more to your income. More than 292 million Americans have paid an average of $10,345 per year in healthcare premiums going back to 2016. But there is a secret way that you can use to get much of that money back. It’s thanks to a little-known IRS amendment passed by Congress in 1978, allowing for a tiny percentage of overall healthcare costs to be returned to the public in the form of medical “land use” checks. Today, that “tiny percentage” adds up to $463 million being mailed out each month. All you have to do to start collecting up to $2,275 a month is fill out a couple of simple online forms and make a small investment. It’s easy! See page 17 of my book for more details. Okay, let’s take a look at our “Crazy Big Income” tally. When we last checked, the tally was up to $5,481 in passive monthly income. Now, we’ve added another potential $4,785 every month. That means, all together, I’ve shown you how you could collect $10,266 in extra monthly income… or $123,192 a year! Not including one-time or yearly windfalls, like the $25,000 PGA secret. 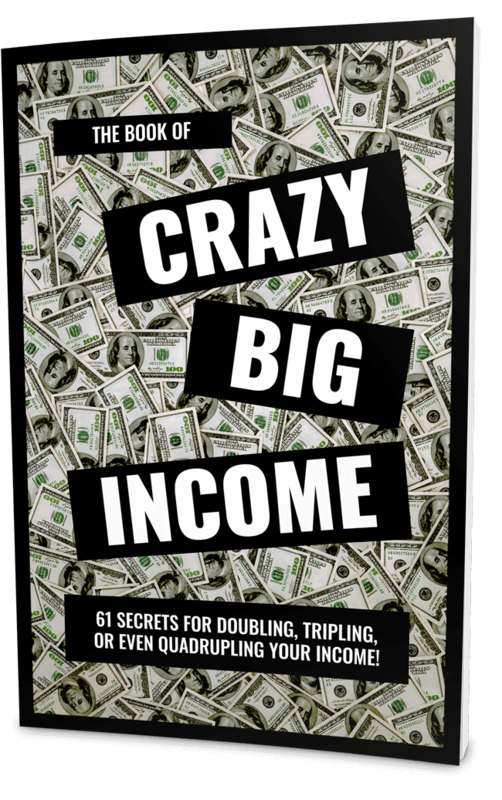 And you’ve only seen NINE of the 61 income opportunities that you’ll find in my book, Crazy Big Income. Like I said, most people won’t get into every deal in this book. Frankly, it’s not meant for that. But I’m keeping a tally to show you how valuable the secrets in this book could be. With your free copy, you’ll have the opportunity to pick and choose the income streams that work best for you. In a truly innovative initiative, 30 states are offering massive returns for people willing to help them shore up their budget shortfalls.The reason is because they have a widespread problem. Every year, more than 7.5 million people fail to pay their property taxes on time – causing over $15 billion in lost revenues. And out of necessity, local governments are offering up to 24% to get your help! That makes it pretty darn easy to collect another $500 a month in interest. See page 70 for details. What’s the Best Kind of Money on the Planet? I know someone in Tyler, Texas, who made $15 million by taking tiny bits of land, placing billboards on them, and collecting monthly “mailbox money” from renting the advertising space. Now there’s a way for you to tap into this $8.3 billion market in about 10 minutes, with a few clicks of the mouse. 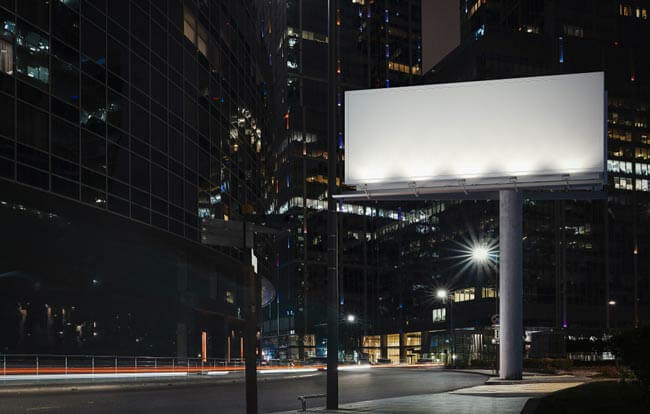 On page 20, I show you how you can become part owner of a network of billboards across the U.S. and collect up to $11,000 annually. On average, another $916 a month. Now this next one may shock you, at first. Collect $4,254 from Your Local Service Station? 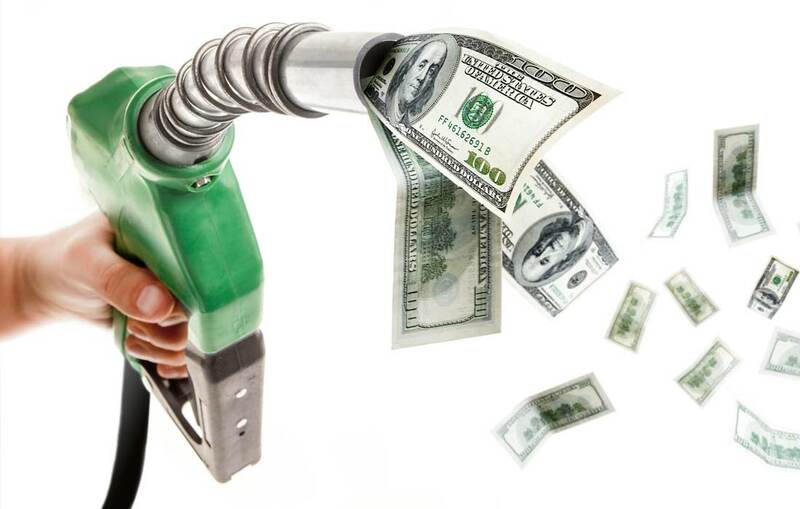 If you’re like most Americans, you spend about $2,000 a year just to fuel your car. But most people don’t know that there is a forgotten way that you can directly benefit from gas purchased across the nation. In 1962, a now iconic American company launched a campaign to draw attention to its fledgling brand. As part of the campaign, it paid “gas money” to its most loyal customers and investors. Incredibly, you can still take advantage, today. Just turn to page 22 to learn how you can set yourself up with a $355 average monthly gas allowance, courtesy of your local service station! Pay Yourself Back for College Tuition… Even If You Never Went? Everyone knows that college tuition is at an all-time high. And it might sound crazy, but there is a little-known way for you to “reimburse” yourself for these exorbitant expenses. Right now, there is a historic nationwide initiative taking place to make campus facilities more attractive to top-level students. In a rare meeting of commercial and public interests, a handful of private companies have been approved to pay lifetime, monthly distributions to people willing to make a one-time contribution to the effort. 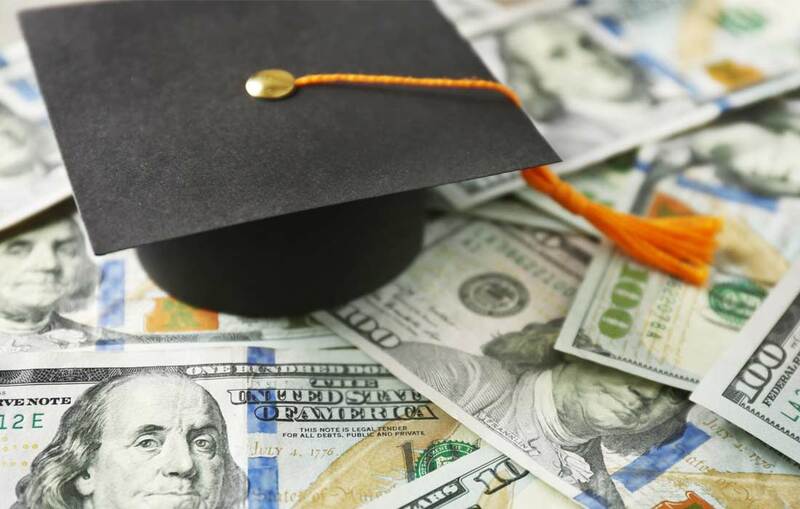 In an interesting twist, you don’t even need to have paid for college to participate – and you can collect $4,560 in extra income. See page 28 for details. OK, it’s time to check in with the “Crazy Big Income” tally. We’ve just added another potential $2,151 per month. Can you imagine making a combined extra $12,417 each and every month? And that’s still just the tip of the iceberg. Again, my name is Keith Fitz-Gerald. At some of Wall Street's biggest firms, including Wilshire Associates, which provides services to clients in 20 countries representing assets totaling approximately $8 trillion. 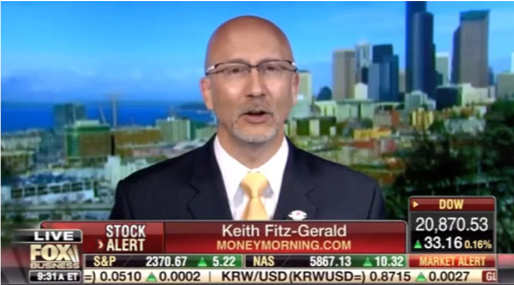 Maybe you’ve caught one of my regular guest appearances on Fox Business Network’s Varney & Company – the highest rated market program on television. It’s true that for much of my career, I was someone who helped the rich get richer. But now you'll hear me singing a different tune. I don’t have to tell you that doubling, tripling, and even quadrupling your monthly income would make your life a lot easier. And what if you could collect a check for $25,000 in the next two weeks? What would YOU do with the potential annual income boost of $174,004 I’ve shown you so far? Travel to Europe and track down your ancestry? Cruise to Alaska and stand on a glacier? Buy a fully furnished beach house on the Gulf Coast of Florida? Wouldn’t boosting your income by even a fraction of that $174,004 have a great impact on your life? And in a moment, I’m going to show you two $200,000 one-time paydays you could potentially take advantage of, starting today! Look, I’m not here to tell you how to spend your money. Or even just being able to stop worrying about outliving your savings. These are all freedoms that people who have what I call “total income security” enjoy. That way, if your main source of income dries up, you have several others funding whatever lifestyle you choose! That’s what your free copy of Crazy Big Income is designed to help you do. In it, I reveal dozens of ways that you could sit back and receive multiple checks… from multiple sources every month. So far, you’ve only seen 13 of them worth a potential $174,004 in annual income. And once you set these opportunities up, you can virtually let them run on “autopilot,” while you sit back and collect your money. In Crazy Big Income, I show you how you can get into most of these deals for pennies on the dollar. They’re affordable, they can pay a ton of income, and they don’t even register on most peoples’ radars. 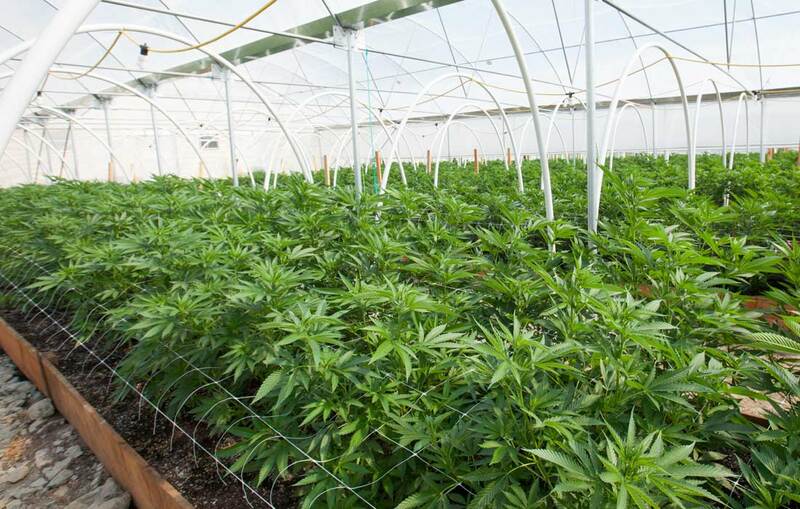 Collect $2,800 in “Rent” on 20 Acres of Premium Land from U.S. Medical Marijuana Producers? Whatever you may think of the end of pot prohibition, it’s a business that will spawn millionaires. 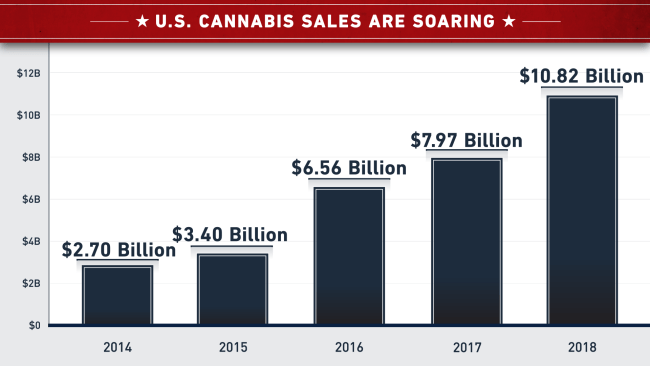 North American regulated sales grew to $10 billion in 2018 – up 33% from 2017. And that is expected to triple over the next three years. In Crazy Big Income, you’ll discover a rare opportunity for you to invest in 875,000 square feet of grow space in Minnesota, Maryland, Massachusetts, New York, Arizona, Michigan, and Pennsylvania. This land is already 100% occupied. It’s leased at a huge 34% profit margin. And you can get a piece of this action for under $50! See page 73 to start receiving “rents” on this land immediately! Collect a $1,083 Average Monthly “Toll” on Billions of Phone Calls and Texts in the U.S.? Americans make approximately 2.4 billion cell phone calls and send more than six billion texts… every day. What if you could collect even a fraction of one cent on each of those connections? You’d be rich in no time! On page 75, you’ll learn how you can join a small group of regular investors that collectively own 770 wireless towers and 5.4 million miles of fiber-optic cables stretching across the U.S.
Amazingly, they are averaging as much as $1,083 per month in “tolls” on the $8.4 billion worth of phone calls, texts, and data being transmitted through these lines daily. And here’s another great deal. Invest in Amazon for Just $114… PLUS Receive a Dividend! Today, shares of Amazon are going for an astronomical $1,656 apiece – and they don’t even pay dividends. But did you know that there is a backdoor way for you to own Amazon for just $114? On page 30, I introduce you to a distinguished group of investors who decided they wanted more control over their finances. In fact, they have pooled their money together to buy up large portions of the most powerful companies. As a result, they get a sort of “bulk rate” that allows them to own companies like Amazon, Microsoft, Google, and Facebook for pennies on the dollar. Plus, they collect another $2,400 dividend to boot! Collect Instant Income on Your Favorite Stocks Every Week… Instead of Waiting for Dividends! 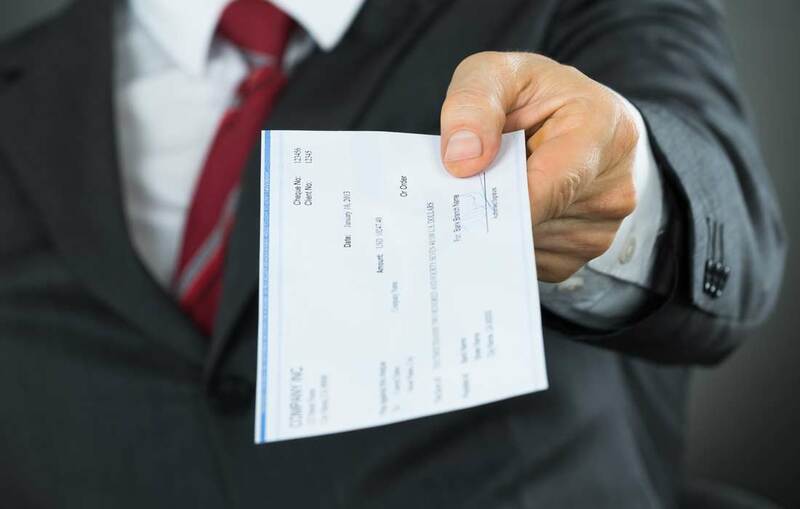 Why wait to collect your monthly, quarterly, or annual dividend checks? You can collect instant income every week if you want to! 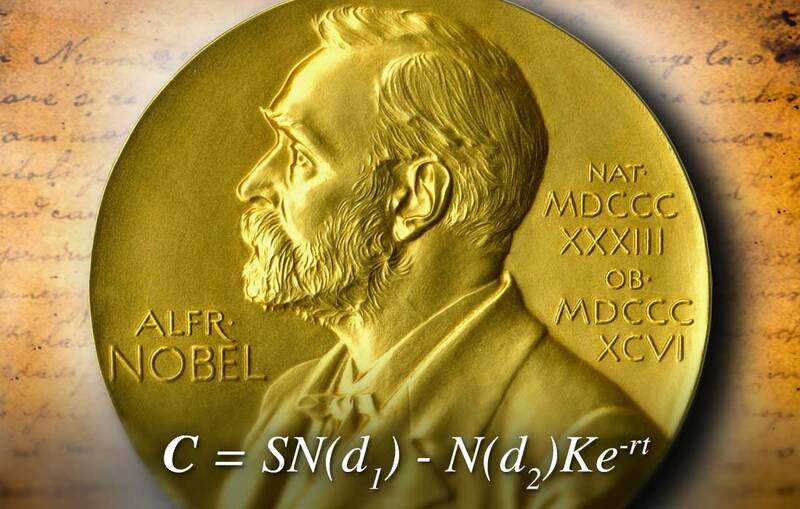 It’s thanks to an obscure formula derived from thermodynamic physics by two economists who later won the Nobel Prize for their work. Don’t worry, very few investment professionals actually understand the formula. The good news is you don’t have to understand it to make a lot of money. Make a few more clicks, and you can arrange for hundreds of dollars in “instant income” to show up in your account immediately. This could easily add another $2,000 to $5,000 per month to your nest egg! Let’s keep it conservative and say you could pull in $2,000 a month using this “instant income” technique. With the 17 income secrets I’ve shown you so far, you could be making $15,933 a month. And well over $200,000, if you include the $25,000 tax-free payday! Again, most Americans don’t know these incredible income opportunities exist… or where to find them. So they don’t know that THEY CAN double, triple, or quadruple their monthly income, practically overnight. Your free copy of Crazy Big Income will help empower you to do that. Now, here's something else to consider: What good is making all of this money if you just have to fork it over to the IRS? After all… what’s not going OUT is just as important as what IS coming in. Once you’re making more money, I don’t want the IRS to come in and take more than their fair share of your winnings. That’s why my team and I have combed through all 74,608 pages of the U.S. tax code. We consulted the top experts in the country. Keep more of your money in your pocket! It’s always a good idea to consult your own tax advisor on these matters, but within minutes you should be able to apply many of the tax-saving tips and strategies I reveal in the book. And this could save you tens of thousands of dollars every year. Slash Your Dividend Taxes by Up to 60%. You've been responsible. 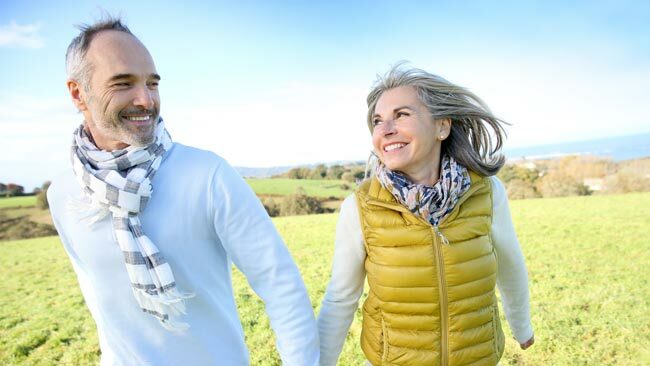 You've patiently built an investment portfolio that will last throughout your golden years. And now it's time for your dividend income to go to work for you. But politicians regularly target this cash when they're looking for ways to raise taxes. With all of the extra money you could be making, you might think you are at a higher risk of being audited. No way! It's just the opposite. In fact, your reward for implementing the #1 secret for ducking an audit could be an additional $1,860! Fortunately, by filling out the easy form you’ll find on page 101, you can cut your dividend tax bill down by as much as 60%. 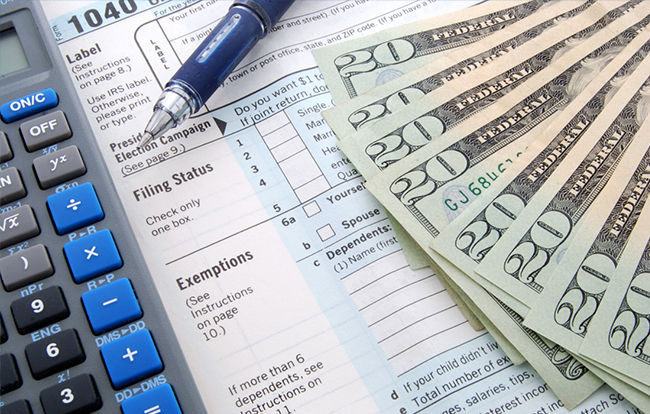 The #1 Secret for Avoiding Tax Headaches and Pocketing an Extra $1,860! The IRS controls a little-known website that could single-handedly prevent you from being audited. On this site, you’ll be walked through a series of questions to make sure you are filing properly… AND the calculations are guaranteed to be 100% correct. Plus, it can put an extra $1,860 back in your pocket every year, by preventing you from committing one of the most common filing mistakes. See page 103 for details. Could You Use an Extra $5,000… $10,000… or $25,000 a Year? More than 1.3 million Americans are eligible for this. And if you are over 18 years old and have paid taxes within the last two years, YOU may be one of them. All you have to do is complete the simple form on page 105 and send it in. Legally Skirt a $2,085 Insurance Tax You Could Owe This Year! If you are a middle-class American living in one of 34 states, you could be suddenly struck by an aggressive $1,039 insurance tax. Fortunately, there is a way to avoid this serious hit to your bank account. You’ll find it on page 106. Double Your Home Deduction This Year and EVERY Year for the Rest of Your Life! Nine in 10 American homeowners may qualify for an exciting loophole that allows them to literally double their home loan deductions. And the average home deduction is $9,142. Think about what you could do with that money! Now let's make it happen! See page 106. The value of the income secrets you’ll find in my book could boost your annual income well into the six-figure range… maybe even higher. Then use the money you earned to make even more money. And most of them will take you no more than 10 minutes to set up! So why don’t I just cut to the chase and tell you how you can get your FREE copy? 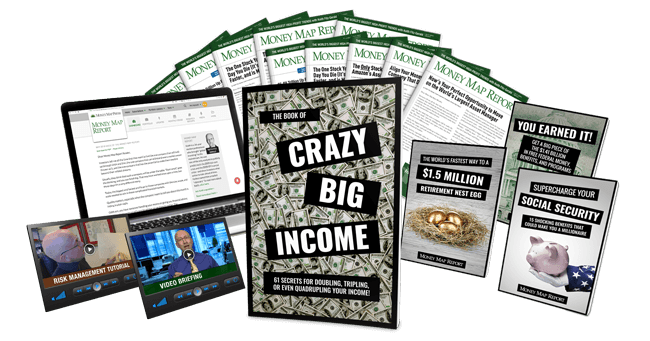 One of the reasons I want to send you a free copy of Crazy Big Income is that it gives me a chance to introduce you to my monthly research service. Which is why, along with Crazy Big Income, I would like to include a 100% risk-free, 60-day subscription to my flagship publication, Money Map Report. Read by over 137,000 people every month, I'm proud to say this is the #1 investment research publication available today. And you will receive exciting opportunities that allow you to capitalize on these events. But that’s not even the biggest reason I’m giving away a free copy of my book and a risk-free trial subscription to my newsletter. You see, I wasn't born with a silver spoon in my mouth. I had to fight tooth and nail to get a shot on Wall Street. I was competing with Ivy League elites from wealthy families who had all the right connections. I knew I couldn't take anything for granted so I outworked each of them. I'm proud to say I achieved the American Dream. And now I've dedicated my life to helping everyday folks do the same. To help them enjoy a life of financial freedom and security, through multiple income streams. I’ve specifically chosen the kinds of opportunities you’ll find in Crazy Big Income, because they can be a real difference-maker to the average retiree or somebody who is hoping to retire down the road. If you’re not able to take part in all of these deals… that’s OK.
And allow you to keep more of your money in your pocket! Tens of Thousands of Dollars Are Now Within Your Reach! Using the very same strategies you’ll have the chance to put into action starting today. So I know for certain that these moneymaking opportunities can work for you. Nancy Riso from Stowe, Vermont, told me that my recommendations made her and her husband $63,400 richer in just one deal. Now they’re able to travel and see the Vatican in Rome. Now he can buy a sleek sail boat with the extra cash. Harry Graham from Norman, Oklahoma, told me that he made $70,619 with my help. He just added another $2,500 check to his nest egg. Now he’s spending more time with his grandkids. One of my favorite stories comes from John Clark of Columbus, Ohio. He worked for 32 years to retire on a federal annuity of $5,000 a month. But primarily by following my recommendations, he made $50,000 in just seven months. And over that time, he was able to double his passive monthly income. Nothing makes me prouder than hearing how Money Map Report has helped change my readers' lives. And I look forward to you becoming our next success story. Click on the black bar at the bottom of your screen. But Wait… There Are More Free Gifts! I want to make this the easiest decision you’ll ever make. So, I'm also going to send you three bonus reports designed to make you EVEN MORE MONEY. Americans are missing out on billions of dollars in Social Security benefits each year. That’s why my team and I spent months digging through all of Social Security’s rules to help you get the most out of your benefits. The "DRC Provision" That Can Add $156,327 to Your Retirement Nest Egg! How to Avoid the #1 Filing Mistake That Could Cost You $17,688 a Year! The Ivy League "Life Hack" That Could Unlock the Secret to DOUBLING Your Monthly Social Security Checks! You can use this breakthrough to collect $3,501 per month! How to Collect $10,224 More Than the Average Joe Every Year! You could be shorting yourself $10K a year… you just don’t know it! In Supercharge Your Social Security, you’ll find 15 filing tactics just like these that could add another $1 million or more to your retirement. The second bonus report I want to send you is called The Fastest Way to a $1.5 Million Retirement Nest Egg. Today, I’ve given you a lot of ways to make money outside of the stock market. It pays to know how and where you can reinvest it and keep it working for you. That’s where The Fastest Way to a $1.5 Million Nest Egg comes in. The Ultimate Strategy for Safely Building a $1.5 Million Portfolio. You’ll learn the three simple steps the pros use to create millions in extra income! 11 Stocks to Turn Your Portfolio into a Cash-Generating Machine. Remember, the name of the game is having your money make more money! Here, I show you how to compound your money in the stock market. 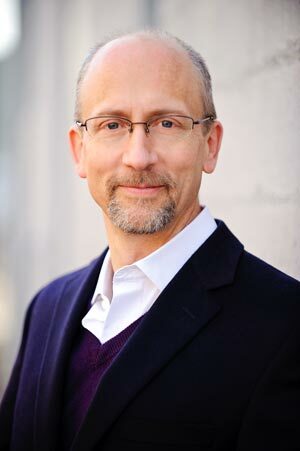 Six Unstoppable Trends to Help You Capitalize on Fast-Approaching Events. Rising interest rates, conflict with China, increasing tariffs – you’ll learn how to get richer, no matter what comes your way! These first two reports are designed to make you more money in every market condition. But I don’t just want to show you how to get richer… I want to help you embrace a wealthy lifestyle! Maybe you want to go on a safari in Africa. Maybe you want to go snow skiing in Hawaii. Maybe you want to buy your dream vacation home in Boca Raton and do nothing by the beach. And, on to the final bonus report you’ll receive – which also happens to be my favorite: You Earned It! 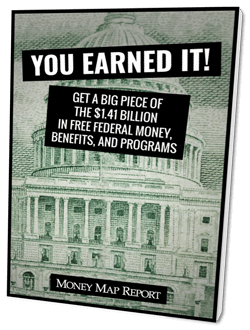 Get a Big Piece of the $1.41 Billion in Free Federal Money, Benefits, and Programs. In You Earned It!, I show you how you can enjoy the perks of being rich for pennies on the dollar. 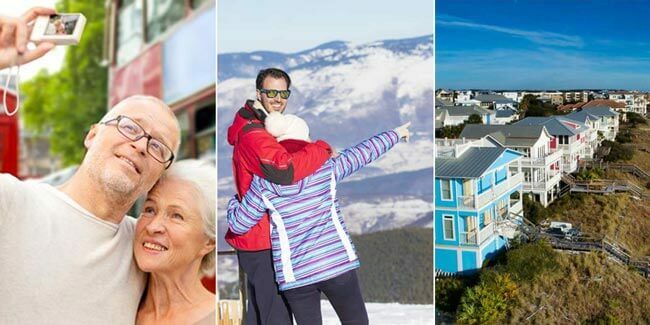 Live 100% Rent-Free… Anywhere in the World! A Norman castle in France, a cozy townhouse in Scotland, even a farmhouse with a spa in New Zealand. The options you’ll find in this report are limitless and all rent-free. Get 50% off the List Price of a New House with This Ironclad “Negotiating” Tactic! Imagine doubling your home equity overnight. Think President Trump is a master negotiator? This trick will make you feel like a giant! Fly Anywhere on the Planet for FREE! You’ll be surprised how much some corporations will do to make customers happy. Follow my simple instructions and punch your ticket to freedom! Retire to a Beach House in Boca Raton, Florida.Your dream home is not out of reach! The program you’ll find in this report can help you to own it for pennies on the dollar. I know that some of these things may seem lavish. But when you have more money, you have more choices… and you should start planning for that. Ultimately, that’s what Crazy Big Income and these three reports are all designed to help you achieve. And all of it can be yours, FREE. A first-edition copy of my latest book, Crazy Big Income! This entire package is valued at $496. And I’m not even including the book in that valuation. And I haven’t shown you half of what you’ll find in Crazy Big Income! Especially if you’re able to cash in on these next two potential $200,000 one-time payouts! Collect Six Figures in the Next Six Weeks from Your Life Insurance Policy? Usually, if you have a life insurance policy and you let it lapse… you get $0! Only a handful of in-the-know people took advantage of this seldom-used tactic last year… and they pulled in $10 billion! It’s not a loan or anything you have to pay back. It’s money that could go toward healthcare costs, vacations, or whatever you’d like to spend it on. And you don’t have to invest any additional money to get it! 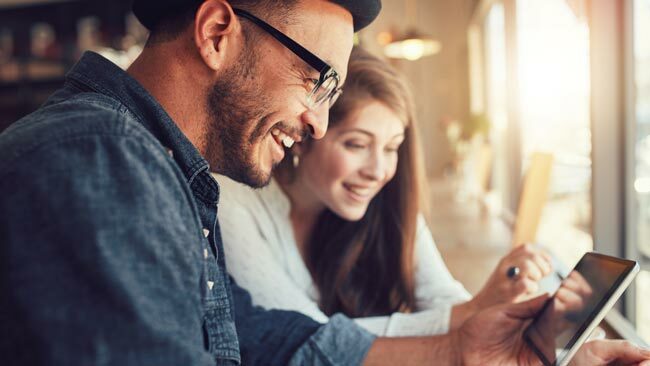 You just need access to a set of very simple, yet very specific steps that you can take to avoid pitfalls and collect a quick $200,000 or more from your life insurance policy. If you meet a few conditions, you could even be holding a fat check in your hand in as little as six weeks! Turn to page 63 to learn how, today. Turn Your 401(k) into $1 Million or More Without Investing in the Stock Market? 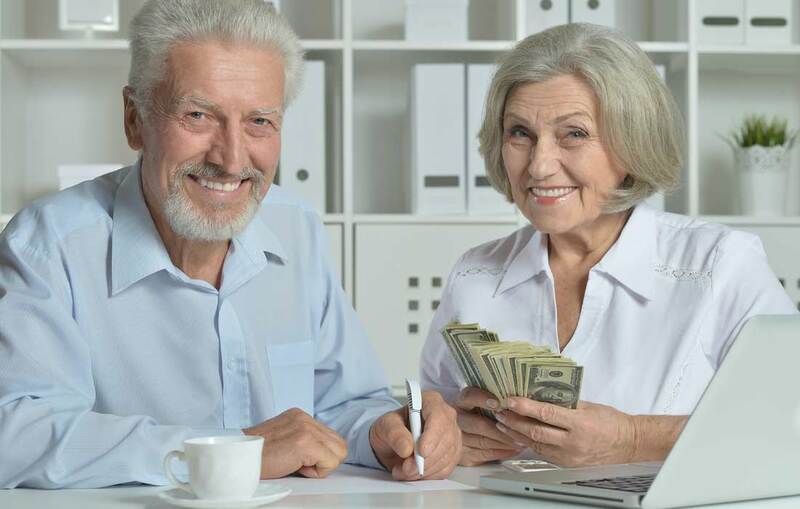 If you’re like most mature American couples, your 401(k) has around $200,000 in it. But did you know that there is a way for you to access that money – without paying penalties or taxes – and potentially turn it into $1 million over the next two years? 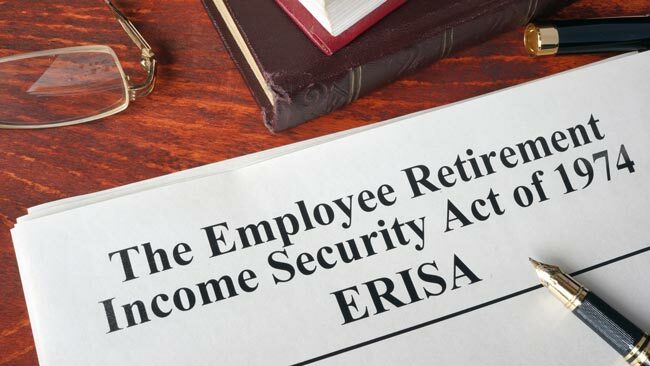 This little-known loophole has been an option since “The Employee Retirement Income Security Act” was passed in 1974. With it, you can use your 401(k) to give yourself a one-time, tax-free, small-business loan… with no tax penalties whatsoever. And, of course, because it’s coming from you… you don’t have to pay YOU back! This is essentially “free money” that you can use to bet on yourself as an entrepreneur. On page 98, I show you exactly how to get your hands on this money! And I suggest a tried-and-true, low-overhead business opportunity that U.S. News & World Report says may not sound glamorous, but it often makes millionaires. I’ll give you a hint… it enjoys high demand, it requires almost no employees, and it can pay you big money with minimum effort. That’s something the rich absolutely love. Today, You Can Have Every Opportunity You’ve Seen Here for FREE! Including $496 worth of bonus research reports that will add at least 26 more moneymaking deals. That makes 88 moneymaking opportunities – potentially worth millions in extra income – that you can start taking advantage of today. 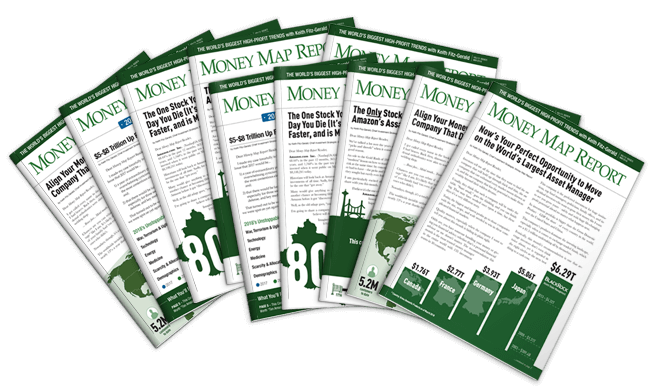 And all I ask is for you to accept a 60-day risk free trial of Money Map Report. Once you do, I’ll send you my book and $496 in bonuses in your hands. Again, you won’t pay $496 to get it all. You won’t even pay the $299 per year that many others are paying to gain access to my research service. For the next 60 days, you can take your time and review every piece of this amazing package. 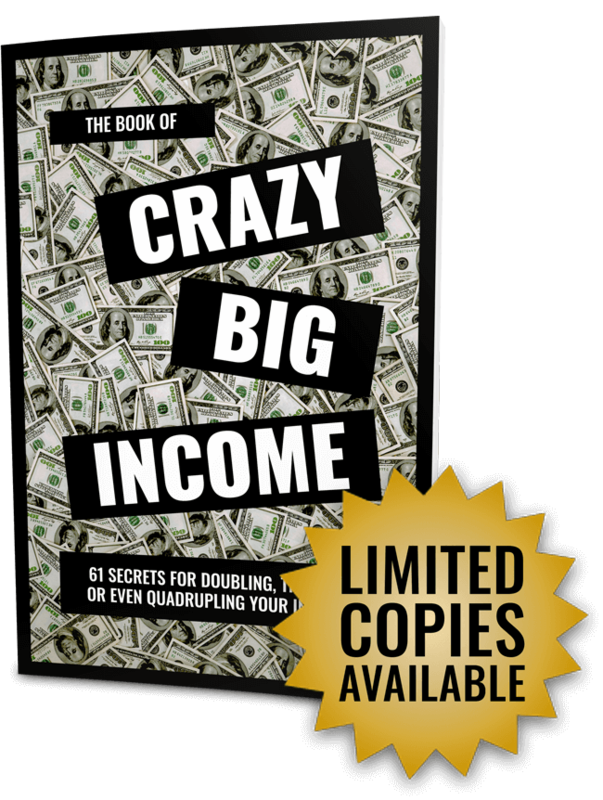 Choose from the 61 millionaire-income secrets in my book, Crazy Big Income! 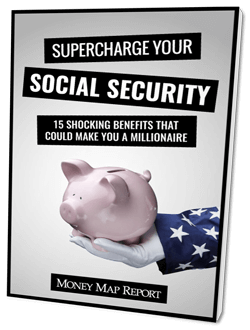 Use the 15 filing tactics you’ll find in Supercharge Your Social Security to potentially multiply the money you receive from this safety net. 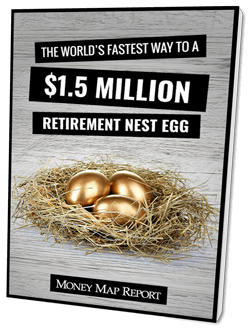 Explore the 11 must-have investments in The Fastest Way to a $1.5 Million Retirement Nest Egg and discover how to turn your portfolio into a cash-generating dynamo. Tap into the amazing opportunities revealed in You Earned It! and start living the wealthy lifestyle you deserve! If at any time, you feel Money Map Report isn't right for you, simply contact us. We’ll promptly refund your $39, and take your name off of the membership list. No questions asked. This puts all of the risk on our shoulders and not yours. Right where it should be. PLUS, you can keep everything you received today as my way of saying thank you for joining Money Map Report. You can have access to hundreds of thousands of dollars’ worth of income secrets that you’d never know about without this book. You’ll learn how you can cash in on them, starting today! You’ll immediately see how simple it can be for you to double or triple your monthly income quickly. You’ll uncover secrets that can protect more of your money from the IRS. And you can start to live the life you choose without money worries. All that's left is for you to join this initiative and accept these free gifts. Click on the green button below and let’s get started! Click Here to Claim Your Copy of Crazy Big Income Today!